Set of 13 iPad mock-up JPEG and layered PSD included. Show off your webdesigns with these mockups to suit all projects! Great for portfolio and client presentations. 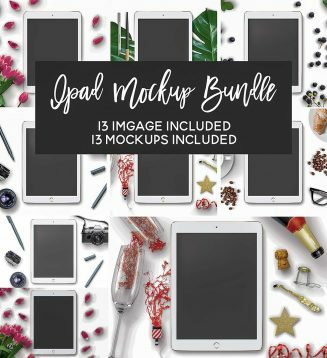 Tags: apple mockup, feminine, iPad, social media, styled, styled stock photos.